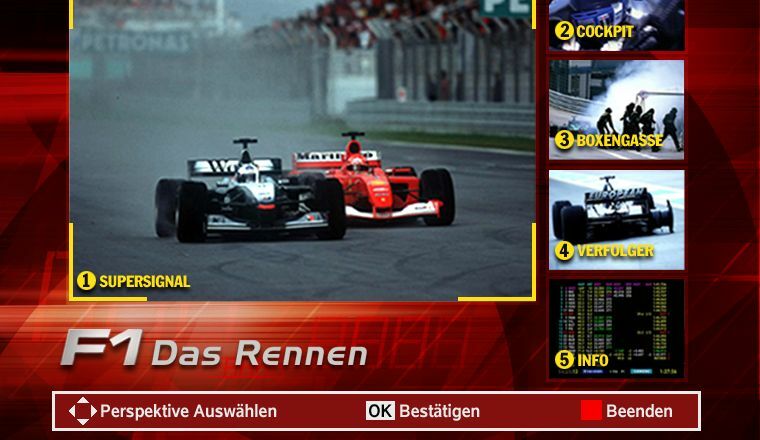 The goal of this project was to enable the design of the Formula 1 television experience to be more individual, more intuitive and more diversified. 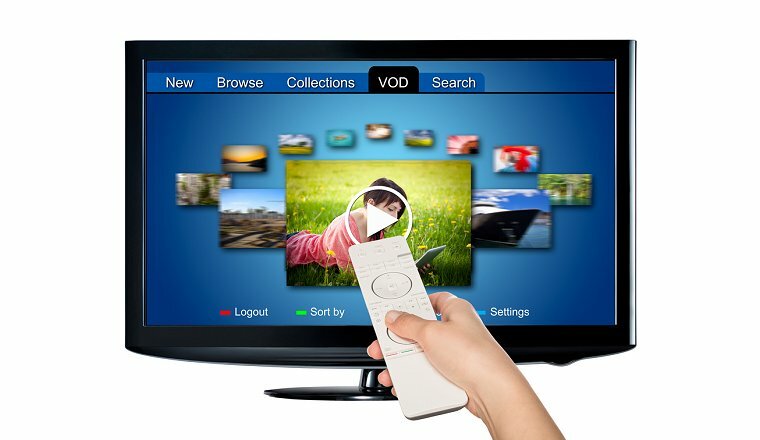 Simultaneously, the application was to be tested and fostered as a Europe-wide pilot project on the interoperability of the MHP iTV platform. My duties were both the design and the implementation of the application. The challenge was the parallel optimisation for four different consumer devices without the experience of the user being impaired. In this project I optimised the development processes for embedded applications for set-top boxes provided by Nagra France, Paris. The d-box II was an innovative receiver of German media mogul Leo Kirch in the early days of digital television. It was the first receiver in the German market including a Java virtual machine to download and execute interactive applications. 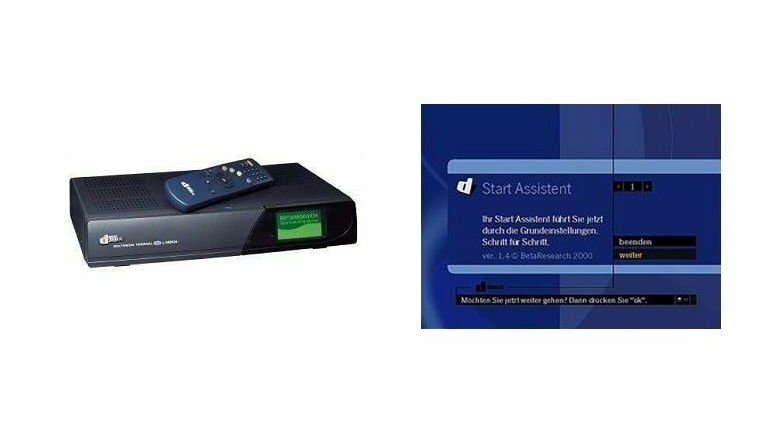 In my first professional project I realised the d-box Setup applications including the Installation Assistant, the Channel Manager, and the Expert Setup. The implementation integrated concepts of user-centered design such as user typology, usability tests, step-by-step user guidance, and a context-sensitive interactive help system.